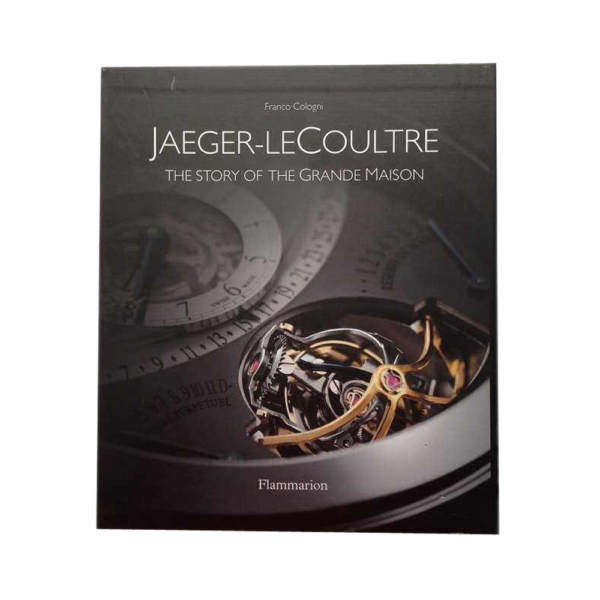 “Jaeger-LeCoultre: The Story of the Grande Maison” watch book by Franco Cologni and Maurizio Galimberti, published by Flammarion. 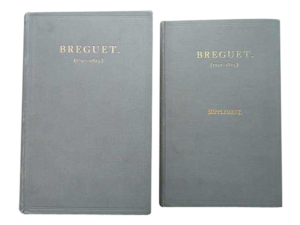 Excellent book on Jaeger Le Coultre`s icons, history, cultural roots, production facility, and its worldwide influence. Self-taught watchmaker and prolific inventor Antoine LeCoultre is one of the greatest personalities in the history of watchmaking. Technological innovations stretching back to 1844â€”keyless winding systems, shockproof watchcases, the production of miniature componentsâ€”revolutionized the profession and set standards for the industry. With Parisian stopwatch-maker Edmond Jaeger, he furnished prestigious houses like Vacheron Constantin, Patek Phillipe, and Cartier with movements that made innovative watch design possible. Today Jaeger-LeCoultre preserves its legacy of craftsmanship and is a principal player in precision technologies and design. Using previously unpublished archival material and new photography, Jaeger-LeCoultre traces the history of their historic manufacturer. A catalogue raisonnÃ© of the company`s famous movement designs and timepieces, including the Reverso and the Atmos, make this an essential reference for all watch collectors.